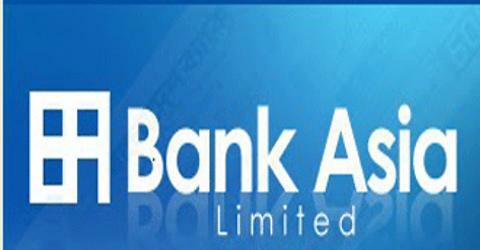 Main objective of this report is to analysis General Banking and Foreign Exchange Activities of Bank Asia Limited. Other objectives are to familiar with day to day functioning and service offered by a commercial bank and analyze the performance of the specific branch and the bank as a whole. Report also focus on to appraise the performance and financial performance of Bank Asia. Finally identify the problems and suggest recommend measures of the development of Bank Asia Limited.